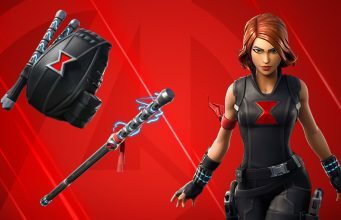 Challenges for the final week of Fortnite Season 6 have been leaked early! With Season 6 scheduled to end on Thursday, December 6, Week 10 will be the last chance for players to earn any necessary challenges. 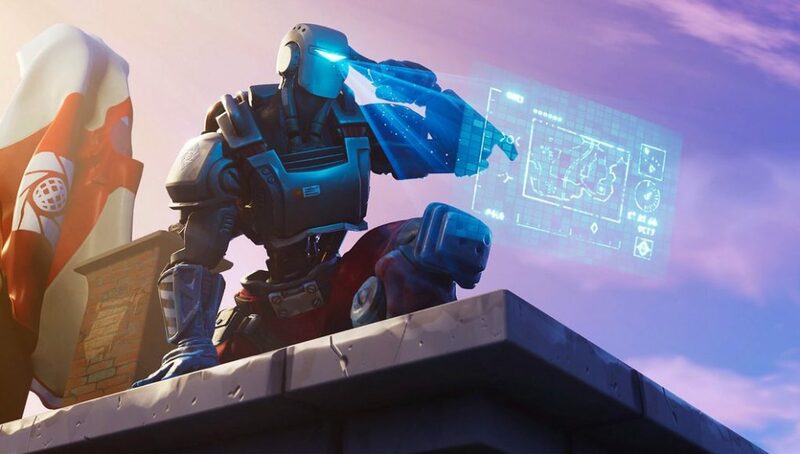 Following the release of V6.31 on Tuesday, November 28, various leaks were unearthed by data miners including new skins and cosmetics, snow files, and potential evidence that Tilted Towers may be in danger once again. 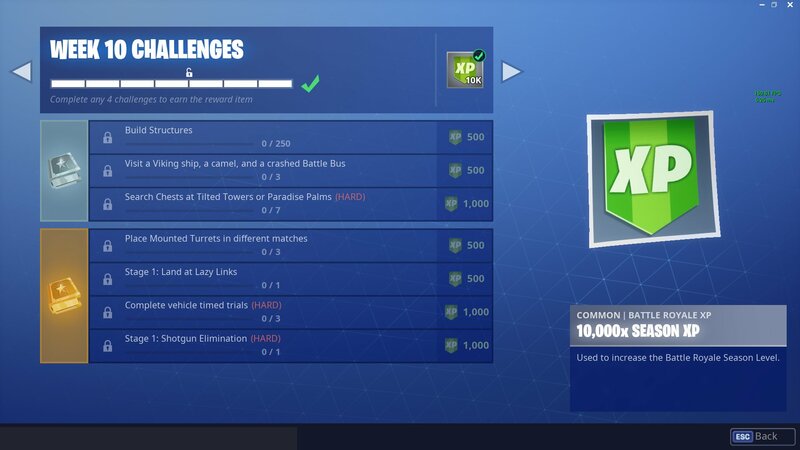 The Week 10 challenges were also included in this batch of leaks, which features a number of relatively straightforward tasks. Completing four out of seven challenges will grant players with 10,000 XP. All of the reported Week 10 Fortnite challenges can be viewed below. At the time of writing, it should be noted that these challenges are confirmed by Epic Games. The developer can always choose to change any challenges before their official in-game release.